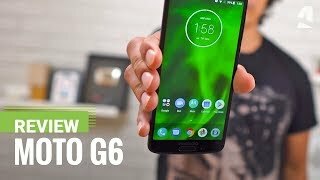 Motorola is quite charming and Moto G6 just came to make him look more decent in front of whole world. You can add additional lens on back of camera and you can also upgrade the Motorola Moto G6’s speaker to make the sound even more better. 3D glass is sitting on the back side to make it scratch proof and dust proof which has gave him edge on other mid range smartphone. Motorola’s Moto G6 is coming with new display characteristics where Full Vision display has covered the whole screen with resolution of 1080 x 2160. 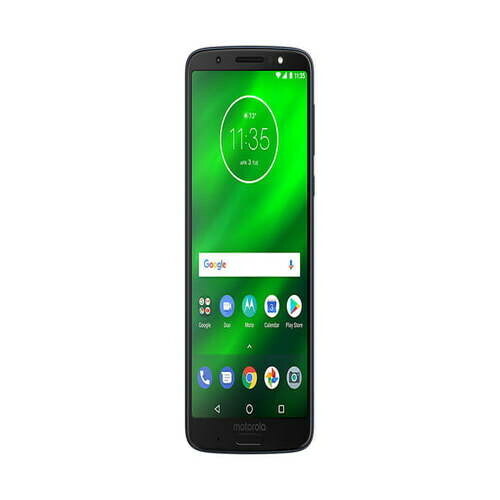 Moto G6 by Motorola got 5.7 inch of diagonal to accommodate the full view screen. Around the display full metal is used on sides and the back side to make the smartphone even more solid. Chipset of Motorola G6 is not too much attractive but it will do the job you want form him.